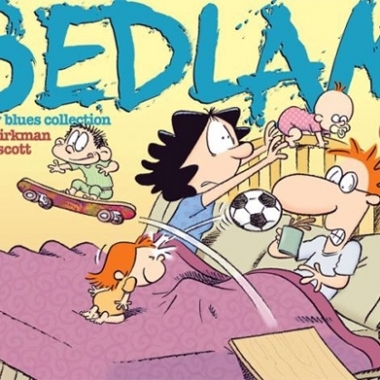 Contest: Win Bedlam: A Baby Blues Collection! 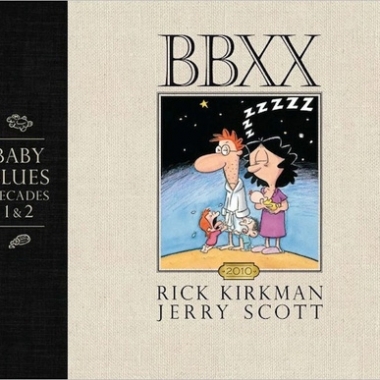 Contest: Win the BBXX: Baby Blues Decades 1 & 2 Hardcover! To celebrate the twentieth anniversary of the Baby Blues comic strip, here comes a massive hardcover that collects nearly 800 of the classic strips.